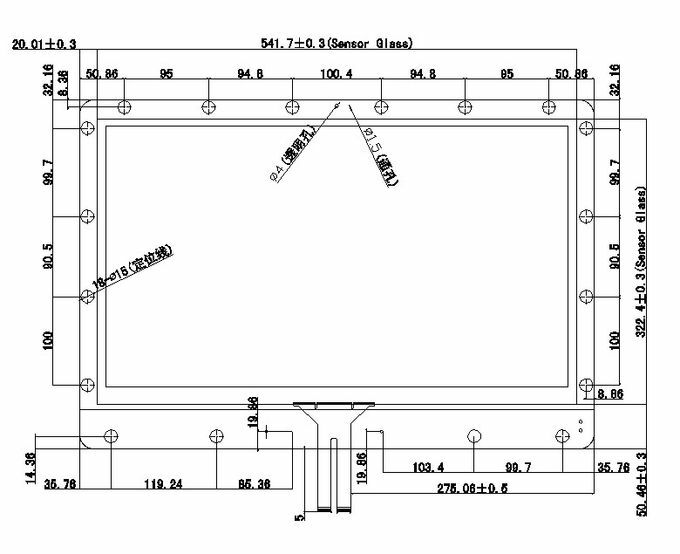 Capacitive Touch Panel is to use the working current of induction of human body.The operational principle of the projected capacitive touch panel: There are two layers of the ITO layer under the surface of glass. This ITO layer respectively forms the electric field of X axis and Y axis, which can keep balance by crossing the surface of the class. Once the fingers approach the glass surface, the fingers and the electrode X axis or Y axis will form a new electric field, which can make the local capacitance change. Then the controller will determine the location based on capacitance changes. 1. Flat panel, more high-end atmosphere, eliminating infrared touch screen surface with a groove edges are not allowed to shortcomings. 2. 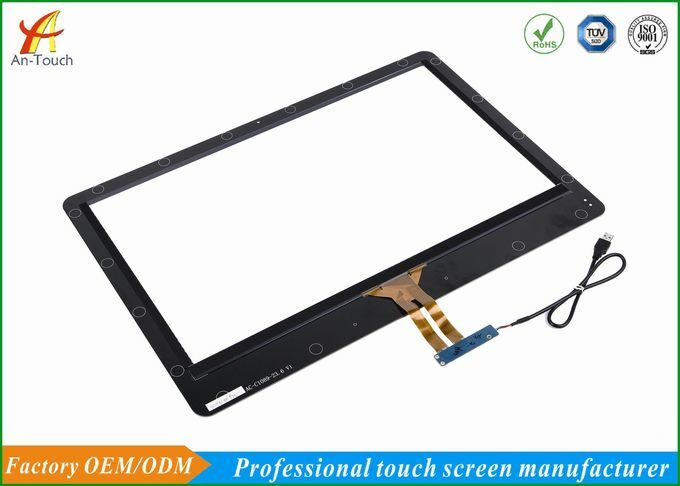 Explosion-proof and durable, scratch-resistant, anti-collision, anti-radiation within the core capacitive touch ensure stable, anti-interference ability. 3. 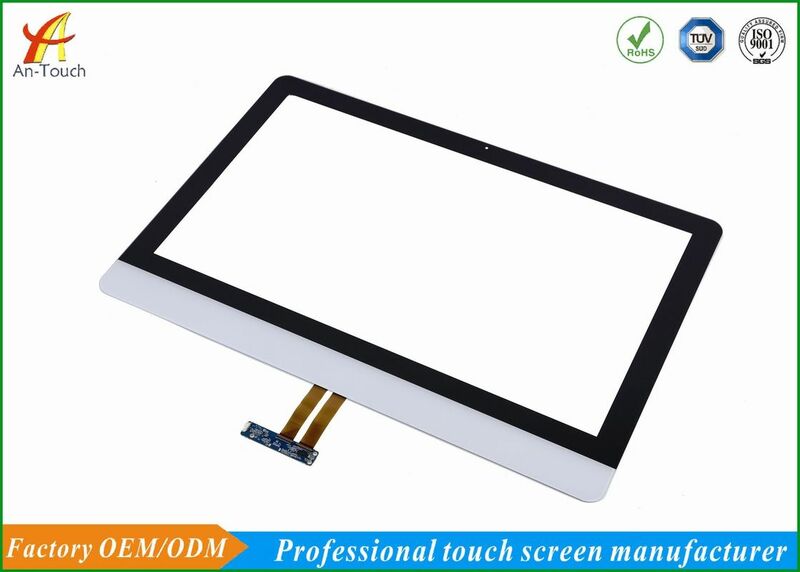 Precision-touch capacitive screen is using the body's current-sensing. 4. Operating systems strong compatibility. 5. Intelligent automatic calibration, use forinternal / external variety of environments. 6. Response speed fast, smooth touch.